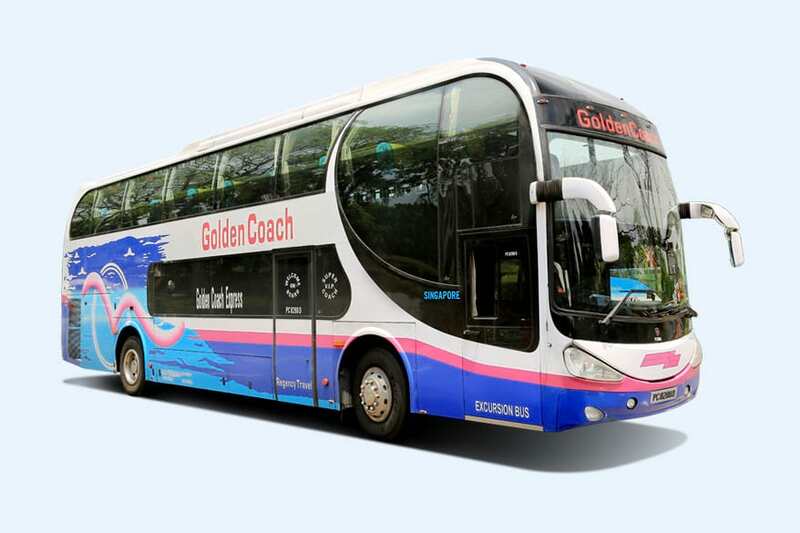 Golden Coach Express is the main known bus operator company in Singapore that offers bus service from Singapore to KLIA and KLIA2 with a transit in Kuala Lumpur. The pickup points in Singapore are in City Plaza and Concorde Shopping Centre at the Holiday Inn Atrium part. 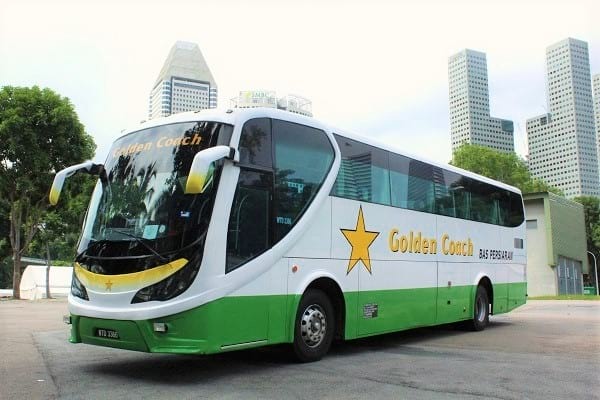 The arrival points in Kuala Lumpur for the Golden Coach buses are in Berjaya Times Square and Pudu Sentral, which are at the heart of KL golden triangle and nearby the famous shopping spot of Chinatown. These arrival points provide convenient access to nearby shopping malls, Malaysian-style local food, pubs and financial districts.In recent years, the Golden Coach Express has expanded its operation’s pick-up point to reach City Plaza in Singapore, which is just within 5 minutes walking distance to Paya Lebar MRT Station (both Circle Line and East West Line). The City Plaza pick-up point aims to provide a convenient access for passengers working and living within the East areas of Singapore. Passengers can now check in and board at City Plaza without the need to make a trip down to the city. 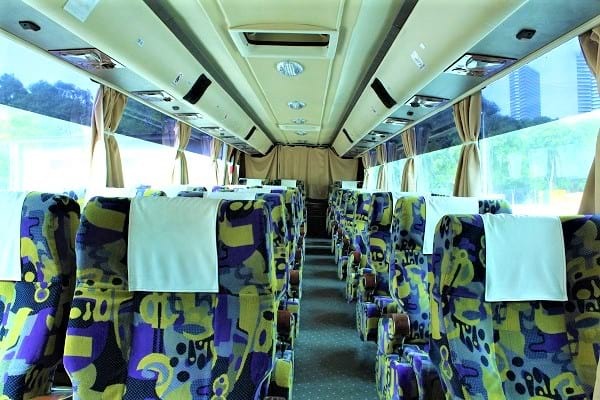 Although it’s a relatively new establishment in Singapore, the company has over 10 years of experience in the express bus industry in Malaysia. The buses provided are considerably new and all equipped with 2+1 Super VIP seats, to ensure the comfort and safety of the passengers on board the Golden Coach Express buses.